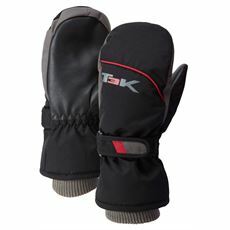 Ski gloves and mitts are important for all the family. 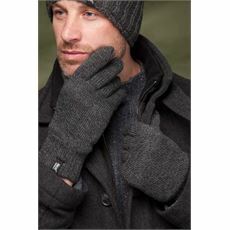 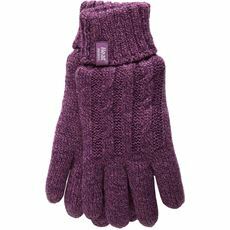 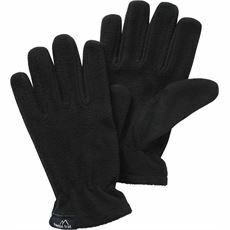 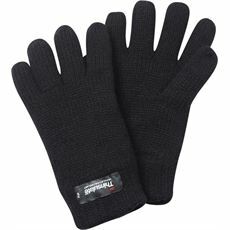 Keeping your hands warm while out in the snow is a great way to regulate your body temperature. 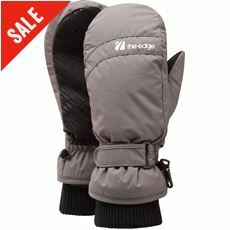 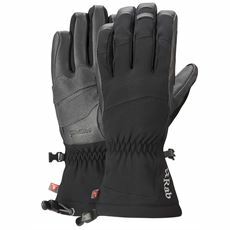 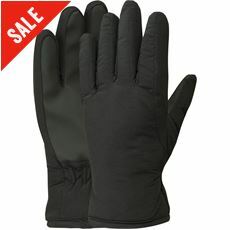 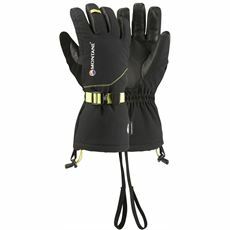 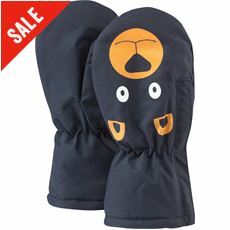 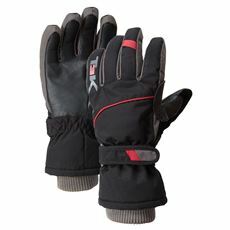 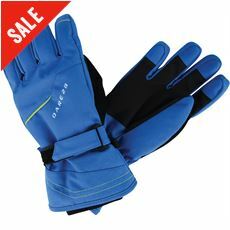 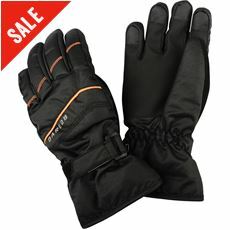 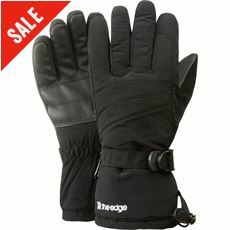 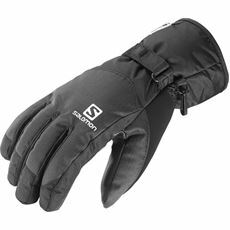 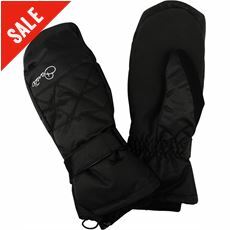 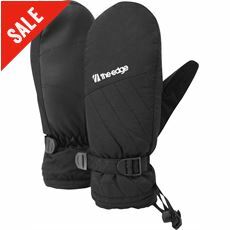 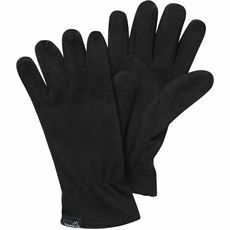 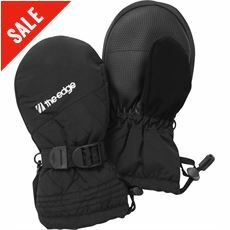 Browse our range of mens, womens and childrens ski gloves and mitts, available online and in store.